HOUSTON – Labor unions, including some that did not at first like the idea, say that hooking up with nonunion workers’ centers has helped them make gains, including growing their own memberships. The push for unions to reach out to workers’ centers and other allied organizations was given a formal endorsement at last September’s convention of the AFL-CIO, held in Los Angeles. 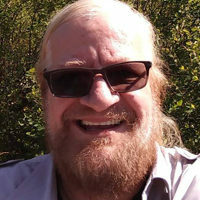 The new approach was considered a do-or-die matter for both unionized and nonunionized workers, all of whom have been under attack by the right wing in this country for many years. The effects of the decision to move in a new direction were evident here this week at the annual winter meeting of the federation’s executive council. In a room that would, in the past, have been reserved for union presidents, leaders in the fight for social justice, both union and nonunion, were sitting around the same table. “I wasn’t convinced at first,” said Mike Cunningham, president of the Texas Building Trades. 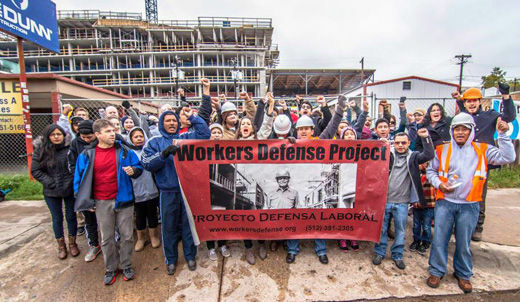 “I used to see construction workers on nonunion sites as a threat to our jobs but it started to change when I saw some of the things being done by the Texas Workers Defense Project.” The Texas Workers Defense Project is a group of largely immigrant workers fighting for their rights on construction and other projects in Austin. Cunningham then described how the building-trades unions, the Texas Workers Defense Project and other workers’ centers got together and marched on the state legislature in Austin to demand an end to wage theft and to demand stronger safety laws. “It was a big demonstration, people marching together, carrying 141 coffins, one for each worker killed,” he said. “I’m proud to say our unity resulted in a victory,” Cunningham added. 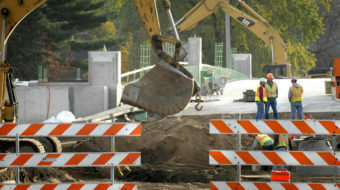 The legislature passed a law fining any contractor who wrongly classified a worker as a contractor in order to pay that worker a lower wage than would otherwise be required. “It was a big victory under our belt and we’re not done with this working together by any means,” said Cunningham. Greg Casar, political director of the Texas Workers Defense Project, described how his group’s collaboration with the building trades unions has resulted in what may seem like small victories to many but are of enormous importance to workers. Casar said association with the organized labor movement has also brought workers improved health and safety conditions and regularized training. “And we all share in that victory on the fines for employers who steal our wages,” he said. There are some 600,000 people employed in the construction industry in Texas, about half of whom are undocumented immigrants. James Hasalam, director of the Vermont Workers Center, was also among the participants at the AFL-CIO executive council deliberations here. The Vermont center started as a group of low-wage workers who established a workers rights hotline in 1998. In 2001, they hooked up with Jobs with Justice and they began a “healthcare is a human right” campaign to push for free universal healthcare in Vermont. In 2011 they began a partnership with the American Federation of State County and Municipal Employees to push for their healthcare initiative and to unionize healthcare workers. 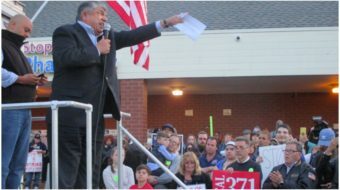 AFL-CIO president Richard Trumka said it was only natural that alliances between unions and workers centers would succeed. “It’s simply people who represent and fight for workers’ rights taking care of one another. Brothers and sisters just do that,” he said. 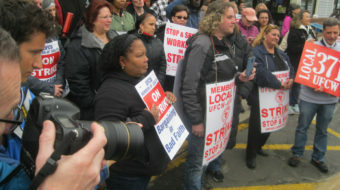 Photo: Protest in front of site where a worker was fired for reporting a safety violation. Texas Workers Defense Project Facebook page.